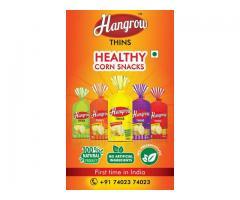 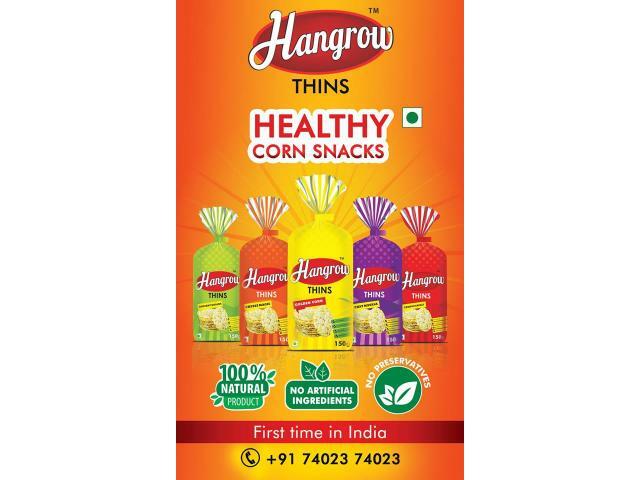 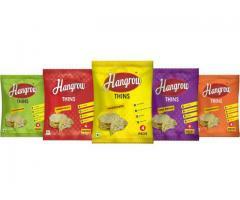 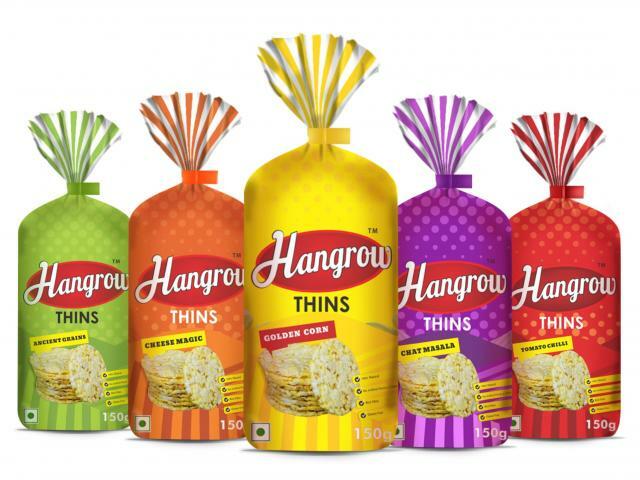 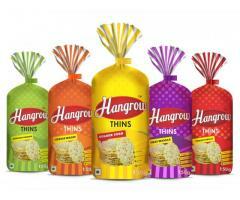 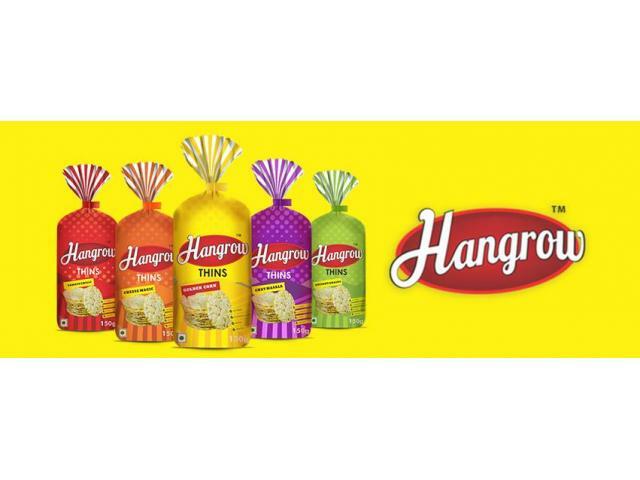 We take pleasure in introducing ourselves as the Manufacturer & Distributors of Hangrow Thins, a corn product which is unique and introduced for the First Time in India. 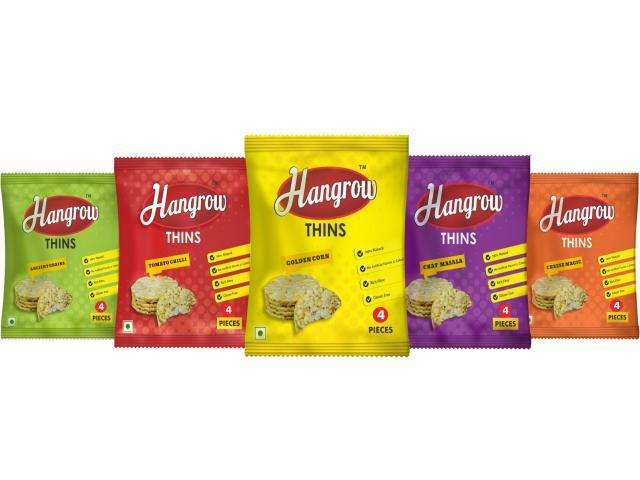 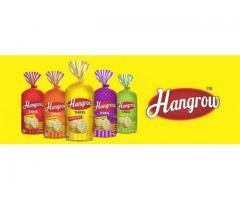 The Hangrow Thins are manufactured with European machinery, following Food Safety & Standards practiced in the Industry. 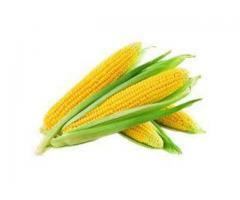 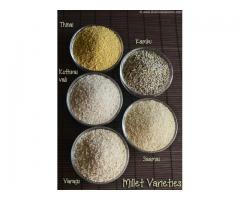 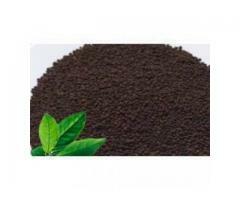 We belong to a group of companies well established in Erode, Tamilnadu for over 40 years.